Franklin Sports Bowling Set Just $16.80! Down From $35! You are here: Home / Great Deals / Amazon Deals / Franklin Sports Bowling Set Just $16.80! Down From $35! Amazon has this Franklin Sports Bowling Set on sale for just $16.80 down from $34.99 PLUS FREE shipping with Amazon Prime or for orders overs $25! 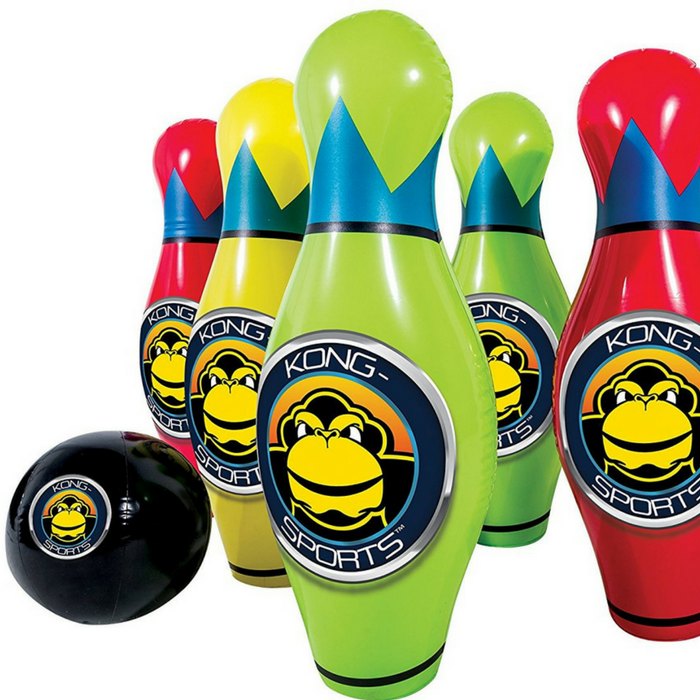 Over 2.5 feet tall, the Kong sports bowling set brings ginormous fun! this Gorilla sized backyard game is soft, safe, and provides hours of active fun for ages 3+. includes 6 pins and 1 bowling ball. This is a great game for the whole family! It’s gonna be fun!